In an specially convened meeting over the weekend, the European Space Agency (ESA) Council has named Paul Verhoef, a 25-year veteran of the European Commission (EC) to serve as director of Galileo Program and Navigation-Related Activities (D/NAV). The extraordinary meeting of the ESA Council held Saturday (November 21, 2015) in Paris in restricted session, approved ESA Director General Johann-Dietrich Woerner’s proposal for the future senior management team of ESA. The NAV activities will join the directorate of telecommunications and applications in ESA’s Space Applications portfolio. The new senior managers will take up their duties in early 2016. Verhoef, a Dutch national who received an M.S. degree in electrical engineering from the Technical University of Eindhoven, the Netherlands, is a former head of the EC satellite navigation programs unit. 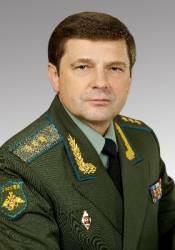 He served in the role during the technologically and politically challenging era of Galileo system development between 2005 and 20011, including the program’s transition from a proposed public-private partnership (PPP) to one owned by the European Union (EU) and developed and deployed by ESA. The PPP detour delayed the program, which the EU had at one time hoped to complete by 2008. Instead, the Galileo constellation is still in the early stages of completion. Some found Verhoef’s forthright and sometimes outspoken style somewhat disconcerting during his tenure with the satellite navigation program. In June 2009 Verhoef represented the European Union during the signing of a contract with industry to acquire the first long-lead items needed to build the full operational capability (FOC) Galileo satellites. Verhoef still headed the Galileo unit in 2010 when the EC and ESA signed key contracts to complete the Initial Operational Constellation (IOC) and build the first tranche of FOC spacecraft. Subsequently, he became head of unit for research, innovation programming, and policy development in the renewable energy technology and markets in the Directorate-General for Mobility and Transport (DG MOVE). 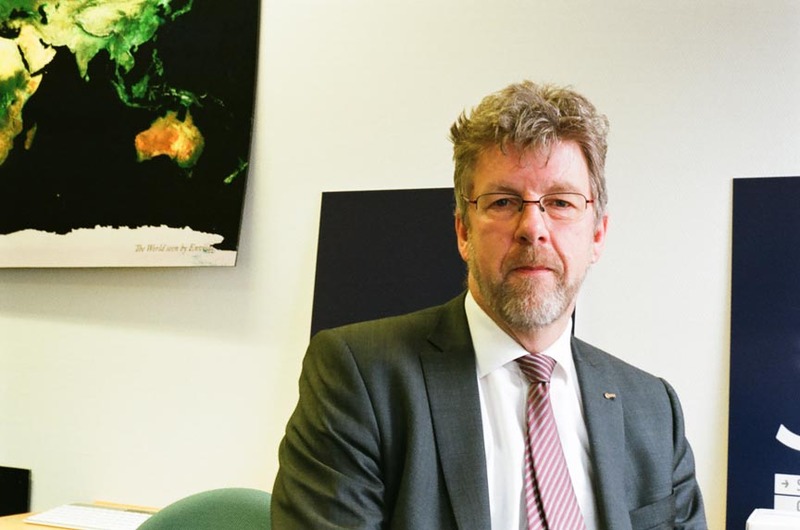 Since June 2013, Verhoef has served as head of unit for renewable energy sources in the EC Directorate-General for Research and Innovation (DG RTD). His appointment comes at a time of continuing reassessment of the EC/ESA relationship over satellite navigation that is worked out in a series of delegation agreements following implementation of the EC’s most recent GNSS Regulation last year.